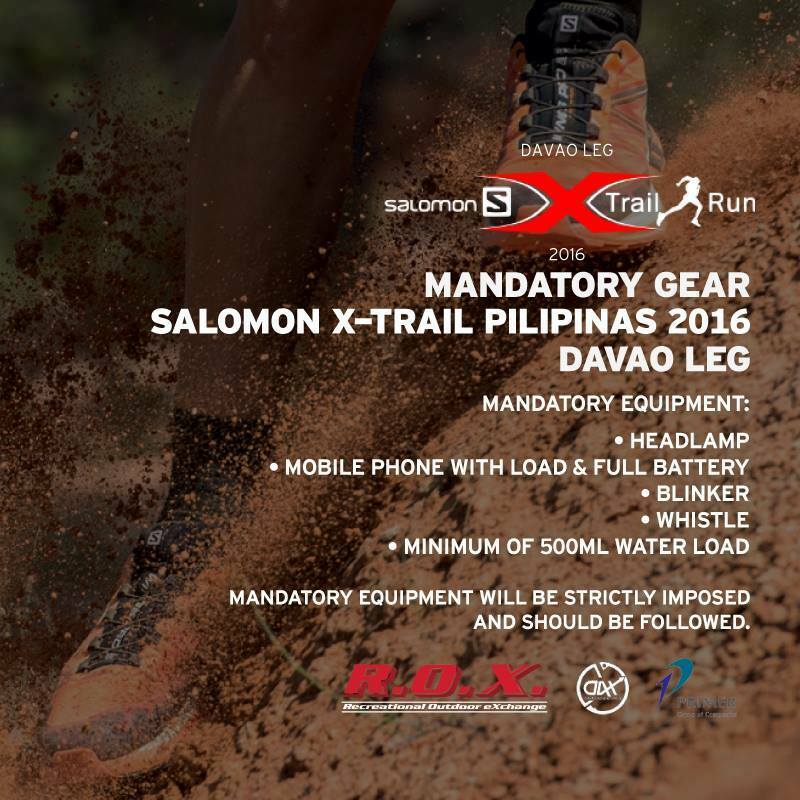 A tougher Salomon X-trail Pilipinas Davao Leg will happen on August 27, 2016, as per race organizer Mr. Dax Ang during the press briefing at R.O.X. Abreeza. The run will kick off at GAP Farm in Maa and the all-terrain footrace has a 7-kilometer distance. The run only has one race category but it is still good for newbies. The run will be scheduled at night so it is mandatory to bring headlamps. The runners will take a different course under a 300-meter tunnel that makes the run a much exciting experience. The Salomon X-Trail Pilipinas is a green run, no disposables will be provided at the hydration stations and participants are required to bring their own hydration bottles with at least 500ml water load. For all interested runner who want to avail of new trail weaponry in time for the race, registered participants will get 20% discount on all regular priced items at the Salomon Brand Store and in R.O.X. 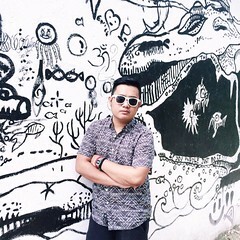 Store in Abreeza Ayala Mall. Registration will start on July 22 until August 22, 2016. The registration fee is P700 and that includes a race shirt, race bib, a drawstring bag, and a post race meal. Visit Salomon Abreeza Store for more details, or you may contact Davao AdventureX at 0933-604-6029. The Salomon X-Trail Pilipinas 2016 - Davao Leg is brought to you by Davao AdventureX and the Primer Group of Companies.